Nassau Flyers is excited to announce the newest addition to our fleet, a brand new Cirrus Vision Jet. 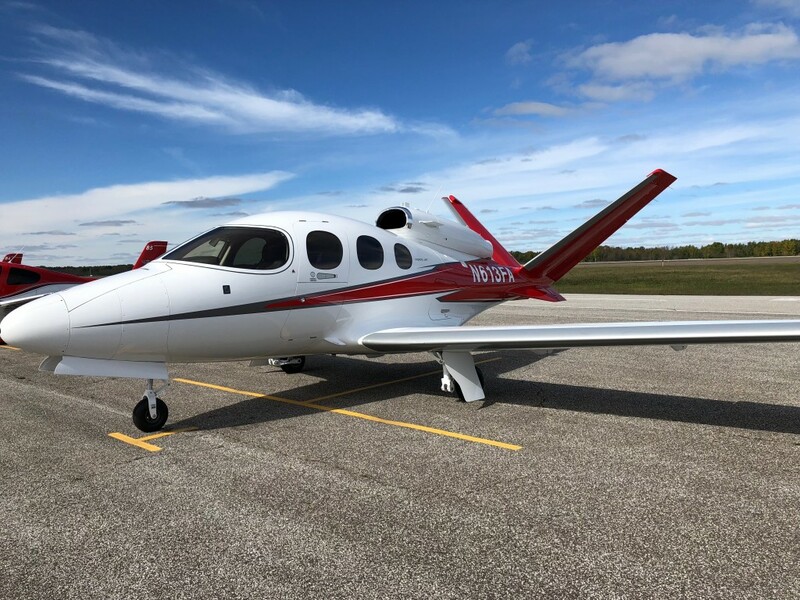 Beginning in early 2019, the Vision Jet will be available for lessons and trips for certificated pilots. Nassau Flyers will be one of the only training centers in the world to feature a Vision Jet in the fleet, and we are very excited to share it with you. All flights in the Vision Jet will be performed with a type-rated Vision Jet Instructor.